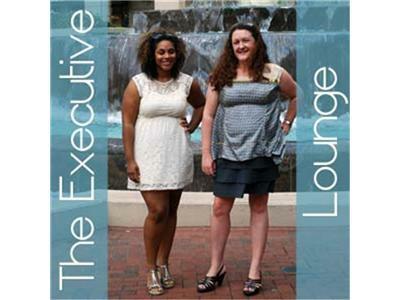 If you liked this show, you should follow The Executive Lounge. Today we are interviewing an entrepreneur in the legal field, Kristin Thomas. Ms. Thomas brings some excellent advice for success in high pressure situations and careers.